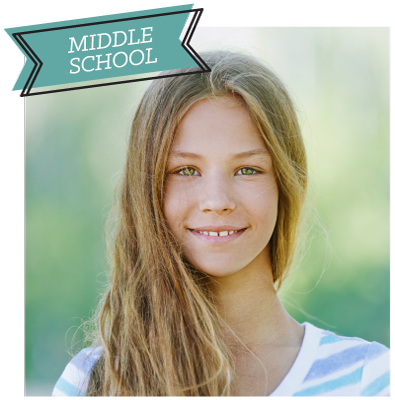 AS STUDENTS GROW, THEIR UNDERSTANDING OF FOUNDATIONAL TRUTHS GROWS WITH THEM. God chooses parents and teachers to lay foundations for salvation and spiritual transformation. We want students to learn about Jesus, come to know Jesus personally, and glorify God as they obey His Word. 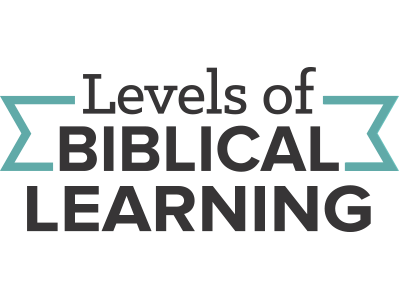 Levels of Biblical Learning outlines the biblical concepts teens need to hear, understand, and apply. While God nor His attributes change, a student’s level of understanding and vocabulary does change. 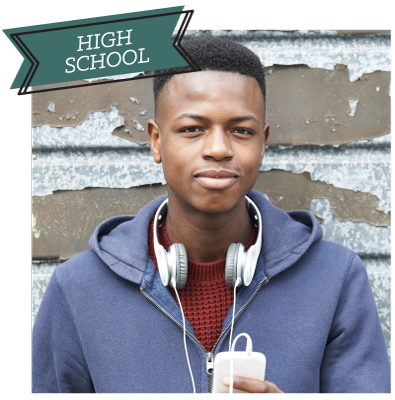 Small nuances in words and slight changes in concepts are significant in the mind of a growing teen. From an adult’s perspective, they may seem minor, but these small steps are important for students' comprehension. We hope you’ll find this ministry tool helpful as you build your discipleship plan. Levels of Biblical Learning is another reason why you’ll find that year after year, LifeWay Students is the choice you can trust.